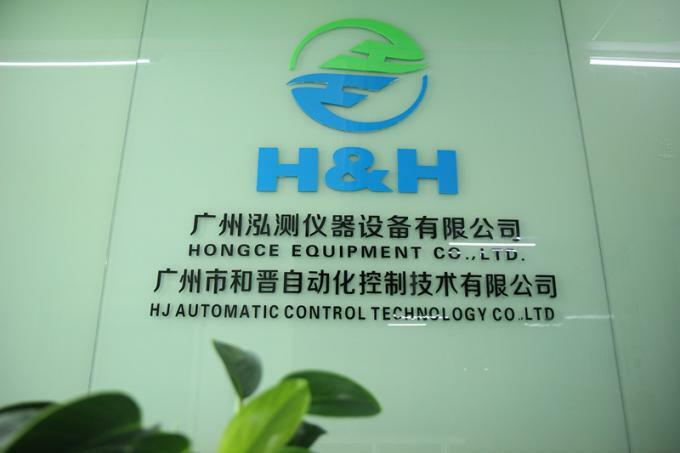 Guangzhou HongCe Equipment Co., Ltd (hereinafter referred to as HongCe) is located in Guangzhou, China, since 2003, engaged in developing and providing test equipment and detection system for electronic & electrical products, house appliances and other products. 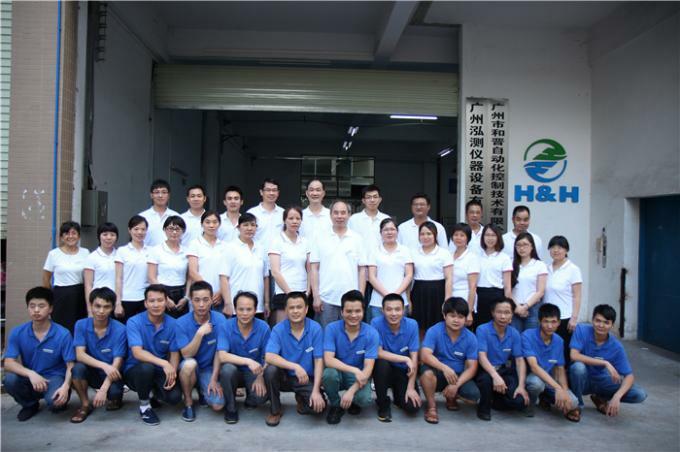 HongCe is professionally dedicated in providing laboratory testing equipment and production line testing system, we are now the high-tech enterprises with technical superiority and R & D capabilities in test instruments industry. Our core technologies encompass vacuum, leak testing & automatic control, laboratory test equipment & solution. 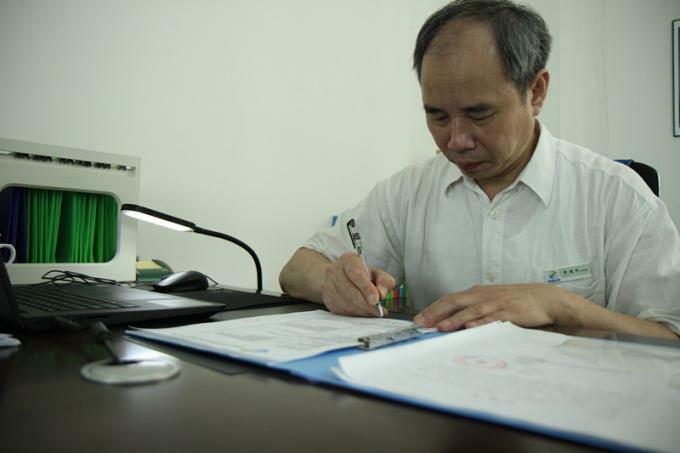 Our technical leader is an expert in leak detection, his more than 2 decades of experience are a great asset to our firm. 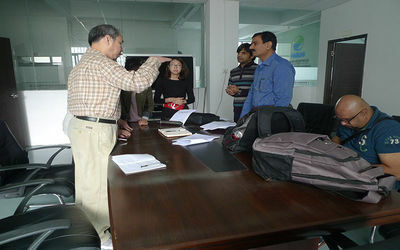 Our technical team is comprised of wellexperienced engineers and technicians. HongCe laboratory testing equipment are designed and manufactured as per the requirements of GB, IEC, EN, UL, VDE, BS, AS, ISO standards and etc. Our main products are: switch, plug, socket and coupler test equipment; mechanical strength impact test equipment; material fire hazard test equipment, enclosure protection test probes; waterproof and dustproof environmental test equipment; household appliances safety test equipment; wire and cable test equipment; luminaires test equipment; electric tools test equipment; information technology and audio & video test equipment. Our products are widely used in domestic and worldwide measurement & certification institutions, inspecting mechanism, laboratories, export & import inspection and quarantine bureau, various production companies and etc. 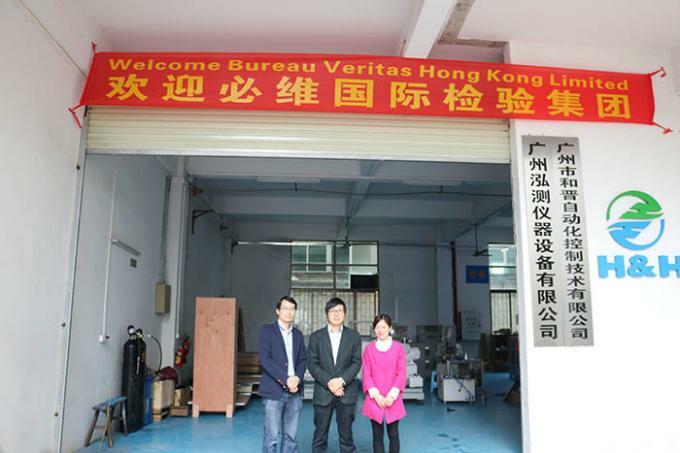 Our customer includes Bureau Veritas, CSA, ITS, UL, TUV Rheinland, TUV SUD, SGS and etc. 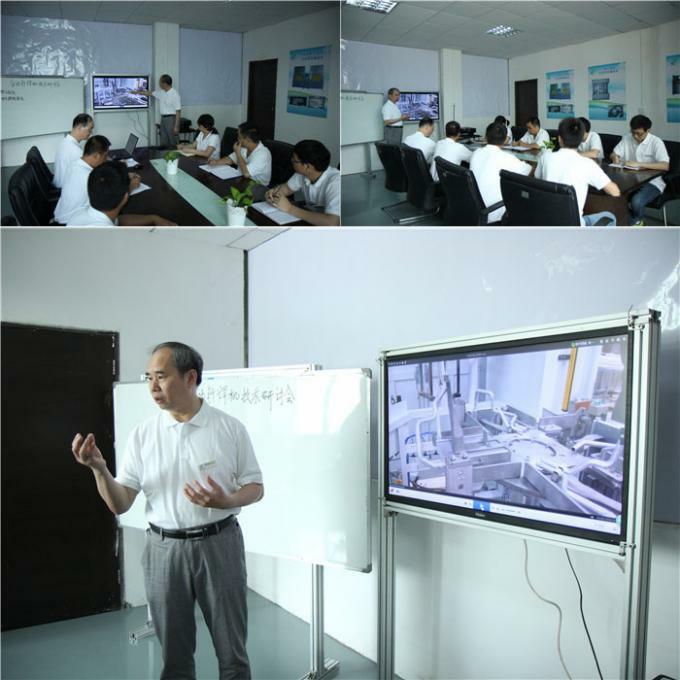 HongCe production line testing equipment are mainly customized according to client's workpieces, such as automatic leak testing system, gas recovery system, other tailor-made system based on vacuum & leak testing technology. 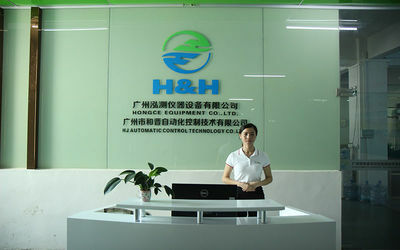 Guangzhou HongCe Equipment Co., Ltd. (former: HongTong Electromechanical Co., Ltd.) is a leading company in inspection equipment industry, began manufacturing test equipment since 2003, always stick to the customer service oriented, user & environment-friendly policy to develop the cost effective & competitive products to meet our customers various demands in the market. 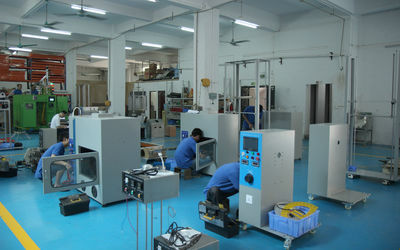 Our company is a supplier of special quality testing equipment which is not generally available on the market. Our only business is the designing, development, and manufacturing of special test equipment with reference to IEC, EN, UL, ISO, ASTM or other national and international standards. Our equipment is built to the current requirements set by the Standards. 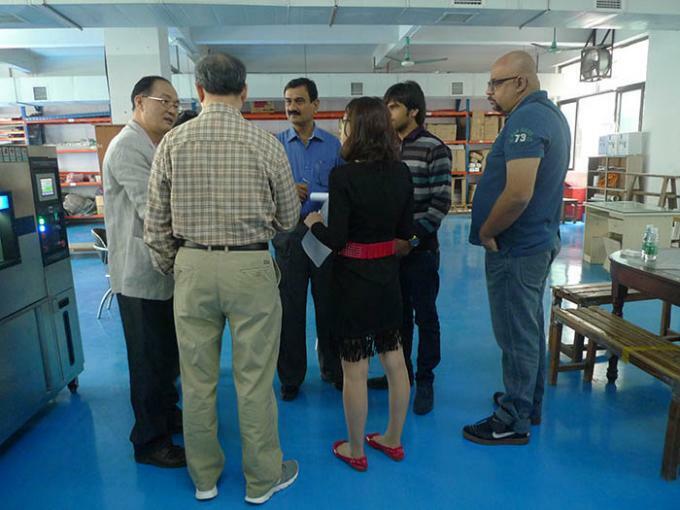 Our management and R&D, sales teams have in the field of safety test equipment for more than 10 years. We have experienced engineers worked on the field of testing, test equipment design and manufacturing, and this gave us tradition and experience necessary for designing and manufacturing test equipment. On this field it is very important to have experience in testing and to understand the problems that occur during testing. We have a deep knowledge about the market and what our customers need and want. We do believe that the best quality and popular products are from the strict quality control and well organized, creation minded companies. So far we have the wide & full range products range, such as impact testing machine series, flammability testing equipment series, test finger probe series, ingress protection test equipment series, plug socket tester series etc. We always dedicate in the new products developments. 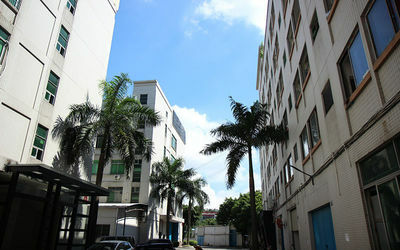 In 2015, Guangzhou HongCe Equipment Co., Ltd and HJ Automatic Control Technology Co., Ltd （established in 2012） have achieved powerful alliances on both technology and production, developed another large series of products: precision vacuum leak detection test equipment and solutions, mainly provide online automated leak detection equipment or system for air conditioners, compressors, valves, pipes, fuel tanks, oil pumps, high-voltage GIS power switches and aluminum switches， aeronautics , astronautics and military products seals. 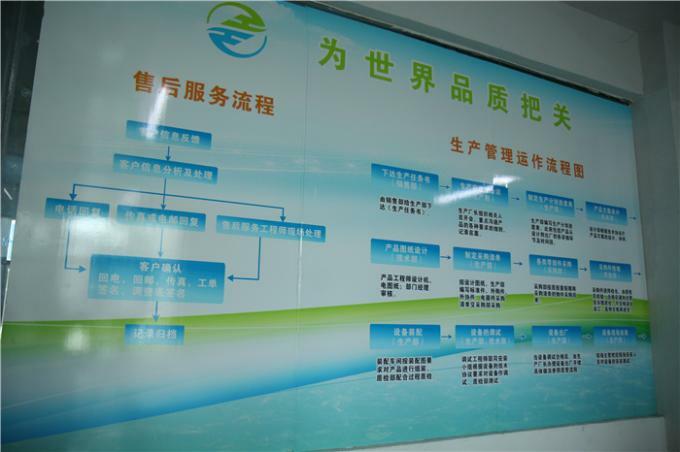 Our customer includes CRRC, Gree, Haier, Vanward and etc. Based on our increasingly sophisticated R&D and production capabilities, stand by our talents in electrical, mechanical, communication control, mechanics, and fluidics fields, HongCe has formed a collection of independent research and development, manufacturing, sales and management all-in-one mature operating system, now HongCe has the strong ability to fulfill customers’ need in laboratory test equipment and production line test system. 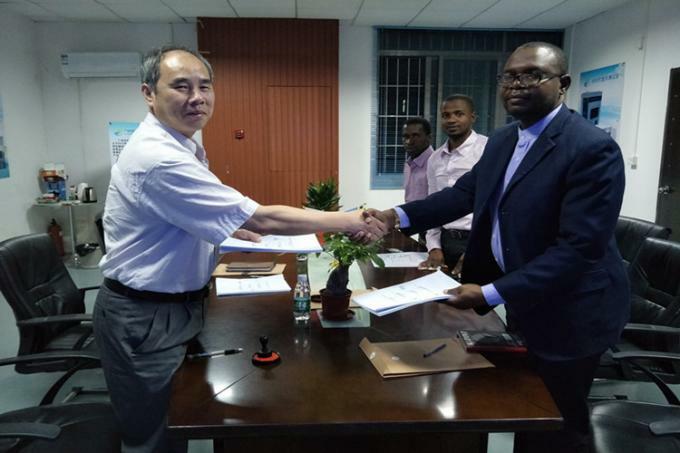 After decades developing, HongCe has been adhering to fulfill customer demands as the core, we have supplied our test equipment and proposals to more than one hundred domestic and worldwide laboratories, export & import inspection and quarantine bureau, manufacturers and etc. We have won numerous customers’ trust and praise by offering high-quality products and considerate service. We believe that we will win your esteemed company’s recognition through our continuous efforts and pursuit. 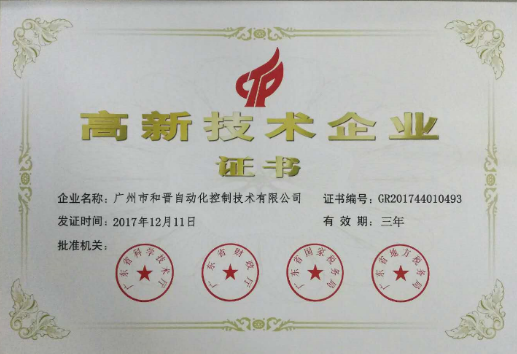 We are a professional manufacturer of safety test equipment with more than 10 years experience, advanced technology production processes, strict quality control. 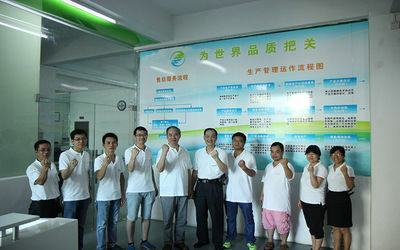 And our customers include TUV、ITS、CSA、BV、SGS, etc. Our production range includes IP testing equipment, test fingers and probes, safety test equipment, gauges for plugs, socket outlets, appliance couplers and lampholders, equipment for breaking capacity, normal operation and endurance tests of switches, plugs, socket-outlets and appliance couplers, equipment for testing resistance to heat, fire and tracking and equipment for checking mechanical strength and mechanical hazards. We can also manufacture different environmental chambers, including temperature and humidity, sand and dust chambers etc. If you do not see the product you are looking for, please feel free to contact with us. We can according to your idea provide a unique design of the products. 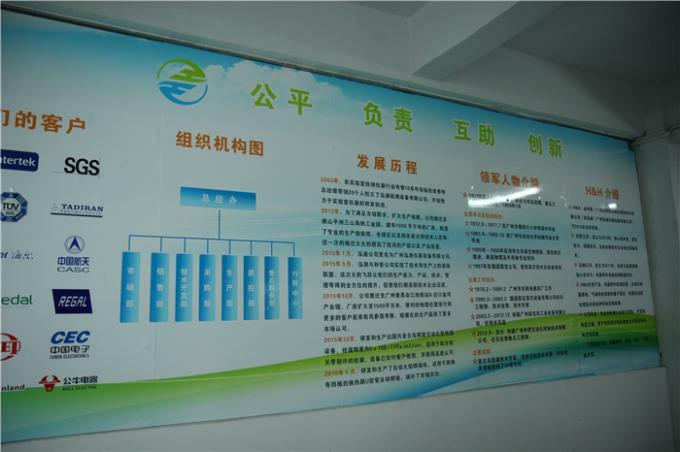 We are manufactory, factory, so we have the ability of mass production. All our workers are experienced and skilled. Our business is the designing, development, and manufacturing of special test equipment with reference to IEC, EN, DIN,... standards. Our equipment is built to the current requirements set by the Standards. 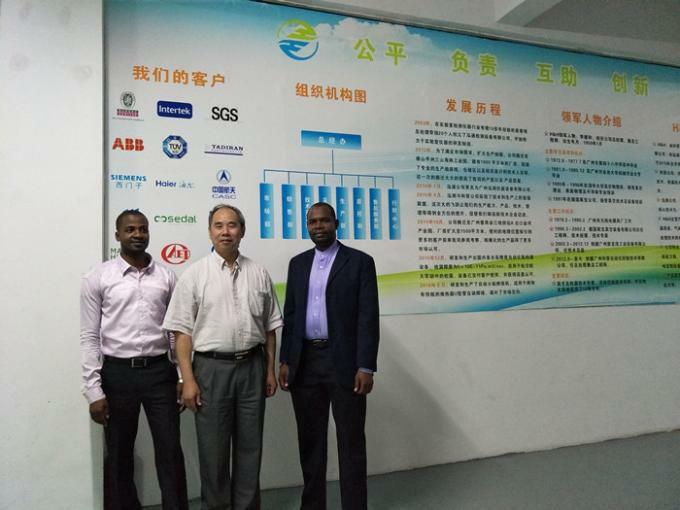 Our general manager and engineers are pioneers on the field of testing electrotechnical products. They worked on the field of testing, test equipment design and manufacturing as pioneers, and this gave us tradition and experience necessary for designing and manufacturing test equipment. On this field it is very important to have experience in testing and to understand the problems that occur during testing. We are still maintaining very good relations with our customers to get the feedback, of what can be improved on our equipment. We can print customer's Logo and company name on the machine. 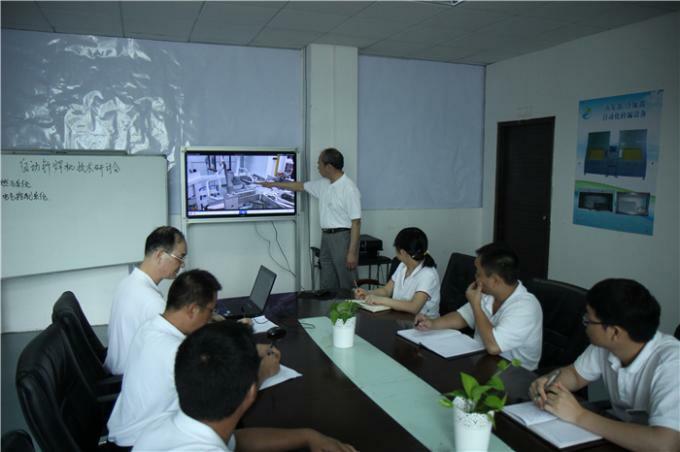 Our technical team is much experienced in safety test machine, to manufacture better machine and produce better testing machine. 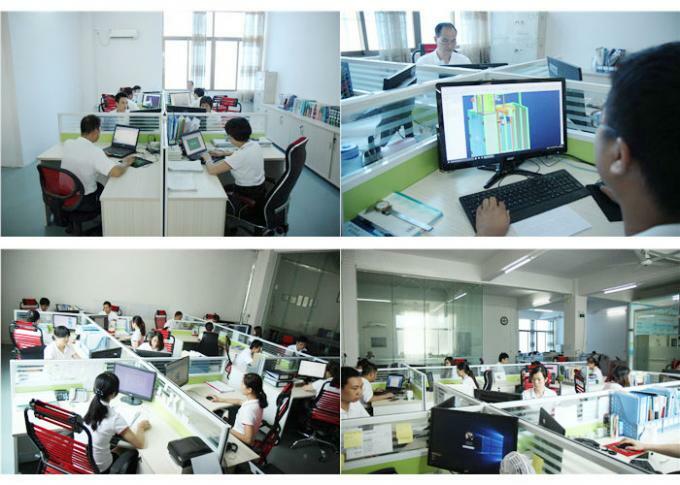 We are able to provide support on machine customize, machine maintenance, engineering design, design optimization, product development. 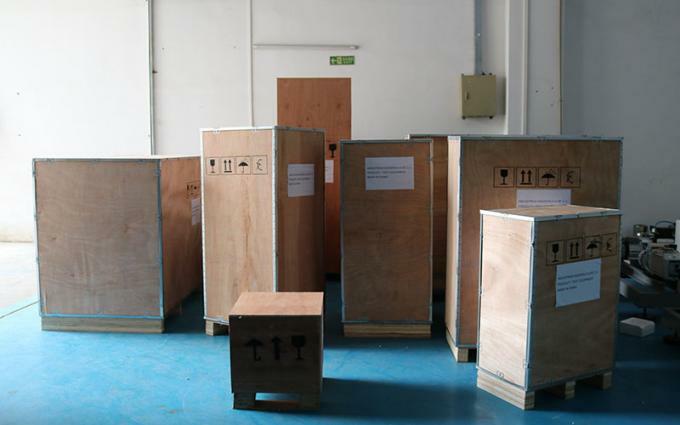 Our experienced Quality Assurance team is able to control quality whatever during the production, or before the shipment, to guarantee that our customer will only receive quality, but not trouble. 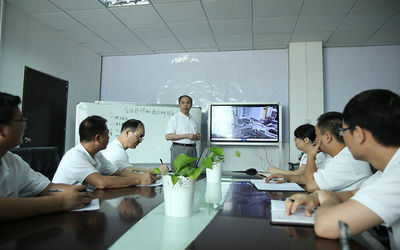 We have a big team about management, R&D and sales team, we owe more than 10 years experience in safety test equipment fiel. Our products and service bring you to a safety life. We believe innovation changes life. The world goes better with cumulative innovation. We are responsible to improve human life through the philosophy transmitted from products. We offer excellent technical service, product value and superior customer service. We are dedicated to providing you with the best product safety solutions available. We recognize that customer satisfaction is the bedrock of our business and we continually seek better ways to achieve it. 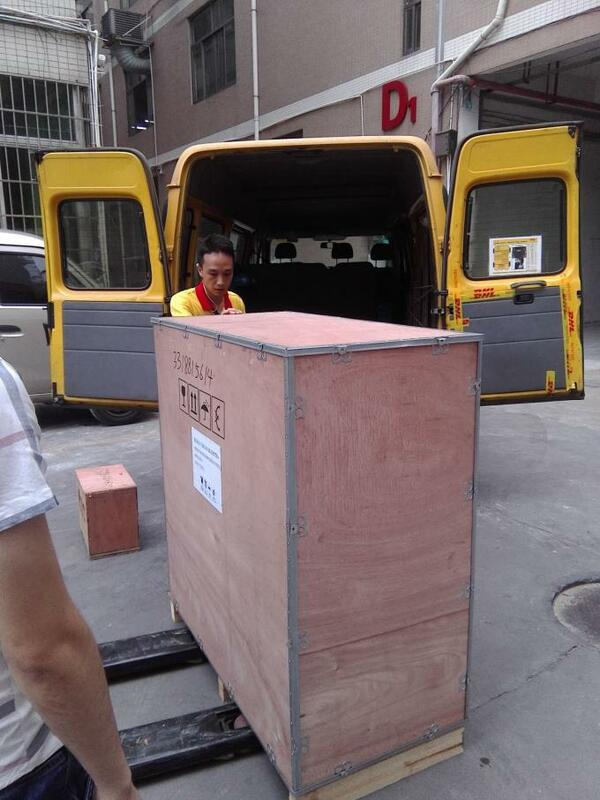 DHL Cosco group, Fedex are our good partners, which can guarantee the fast and safe delivery to the customer’s hand.